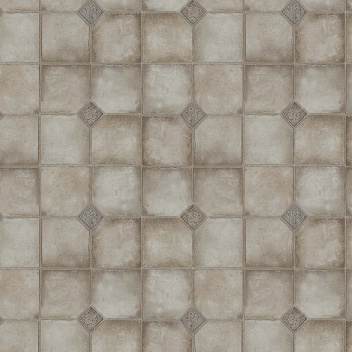 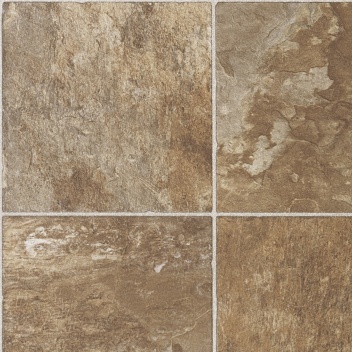 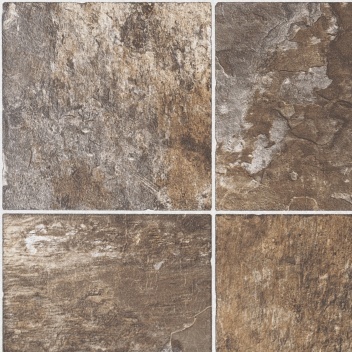 Mannington Aurora has many patterns of stone, wood, and ceramic to choose from. 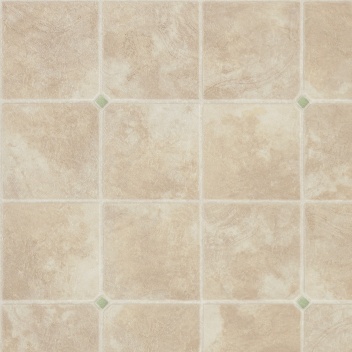 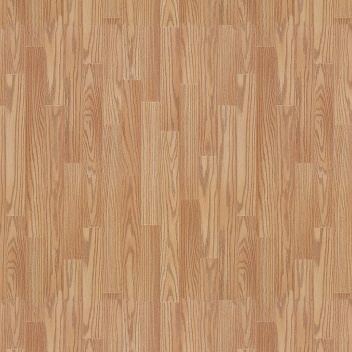 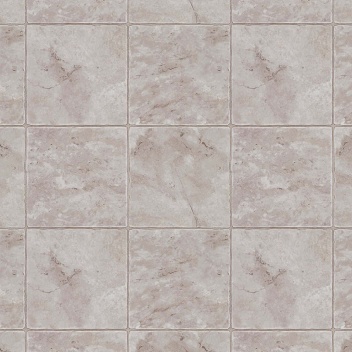 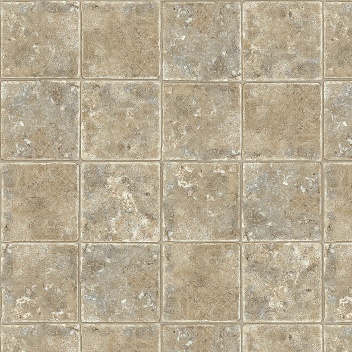 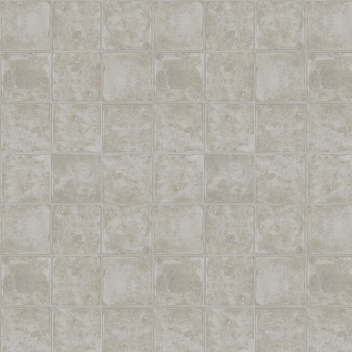 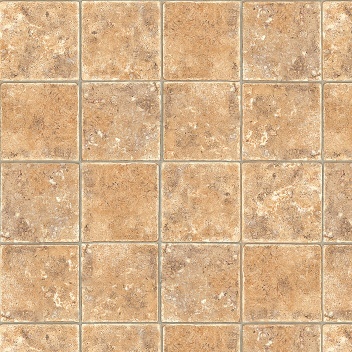 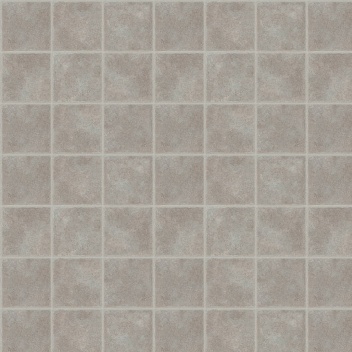 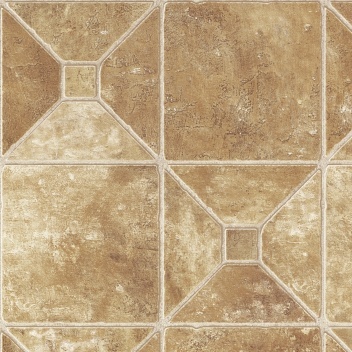 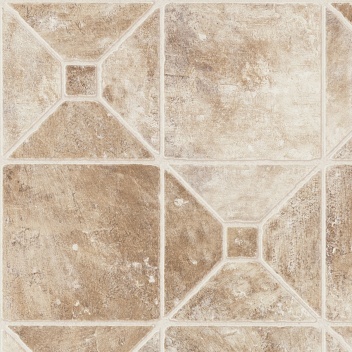 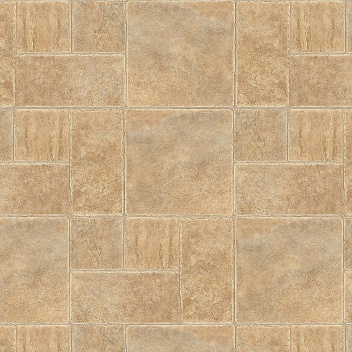 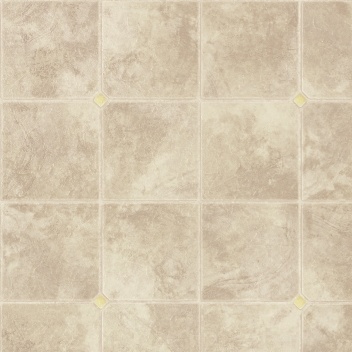 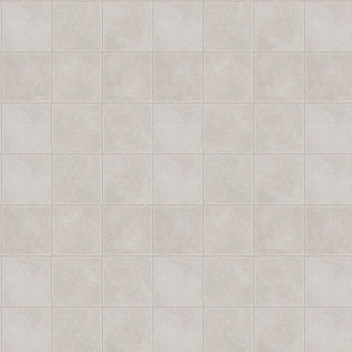 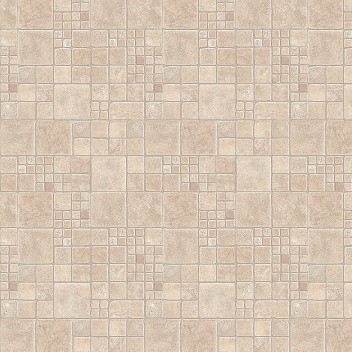 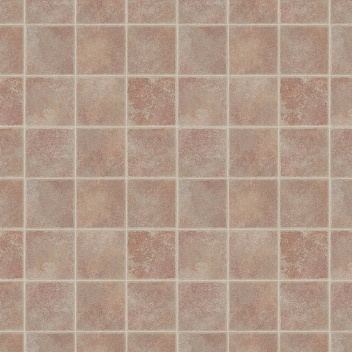 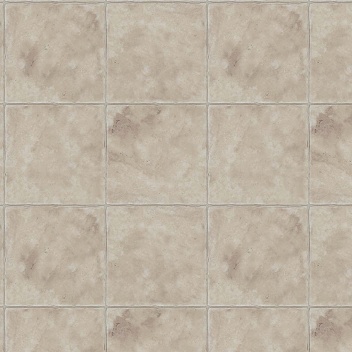 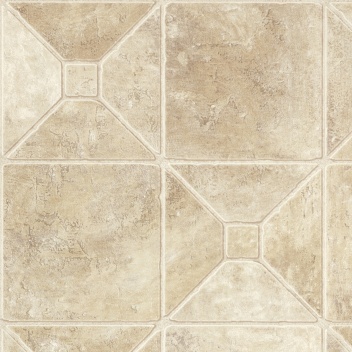 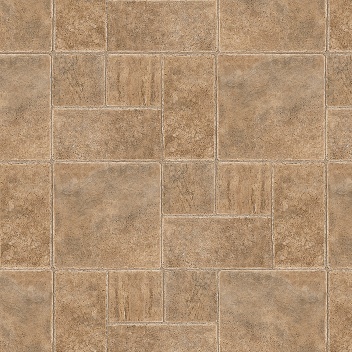 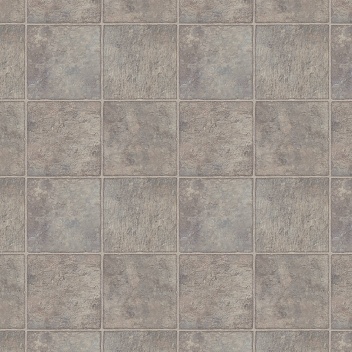 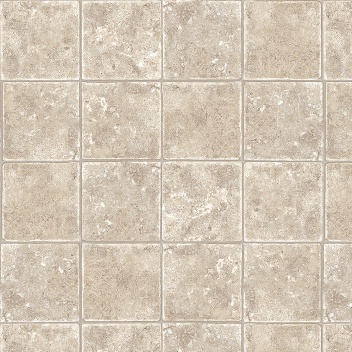 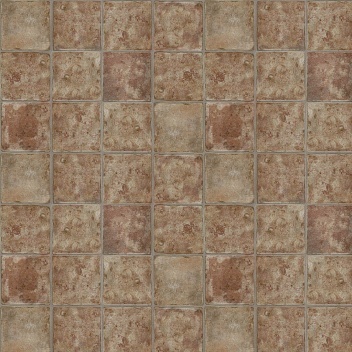 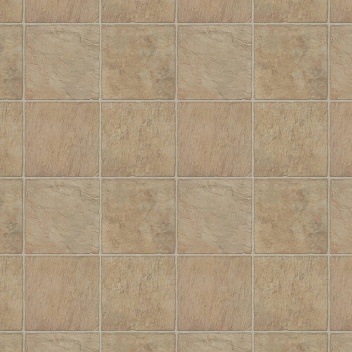 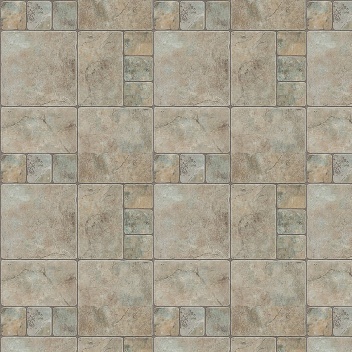 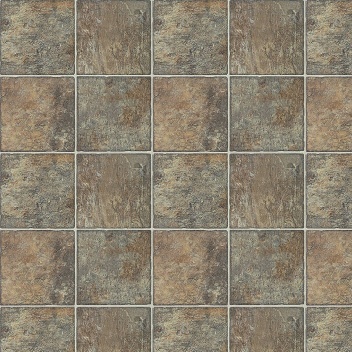 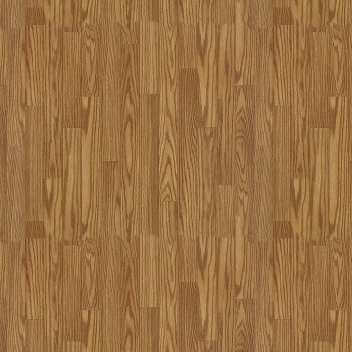 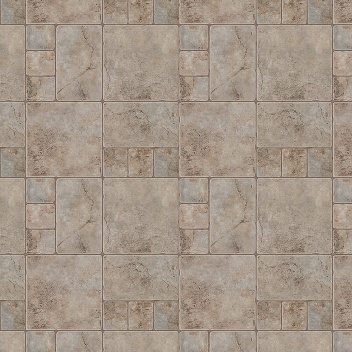 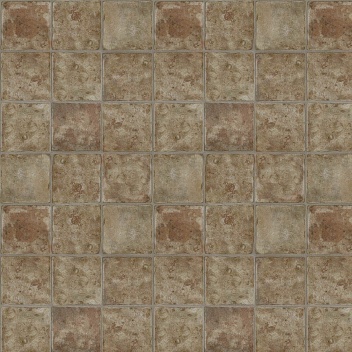 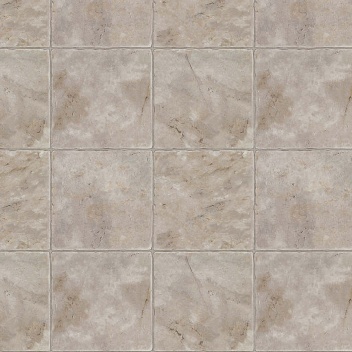 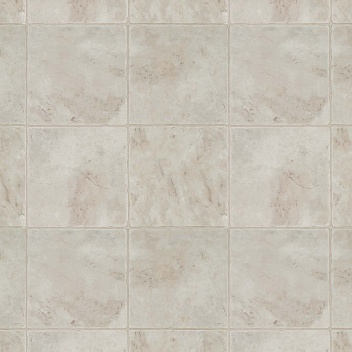 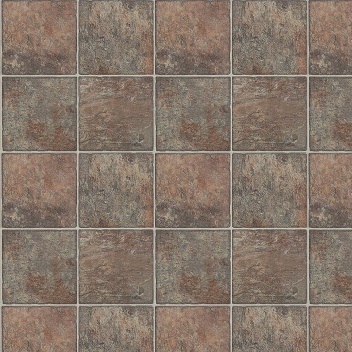 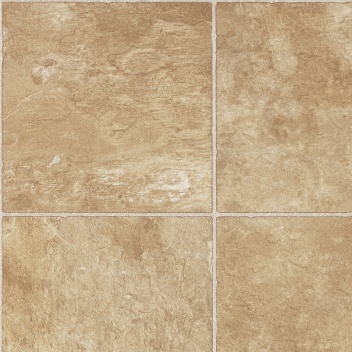 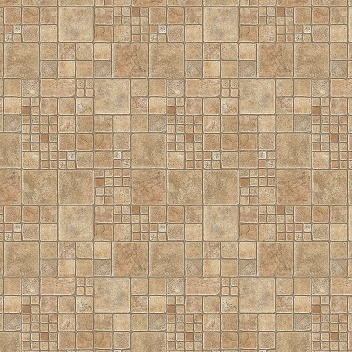 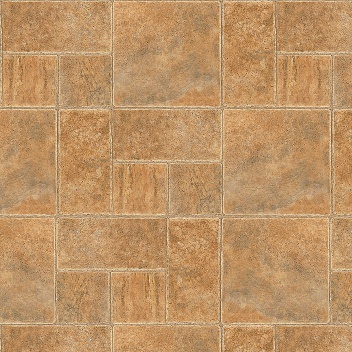 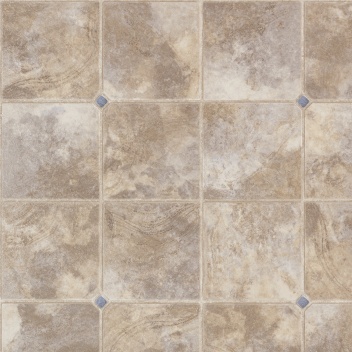 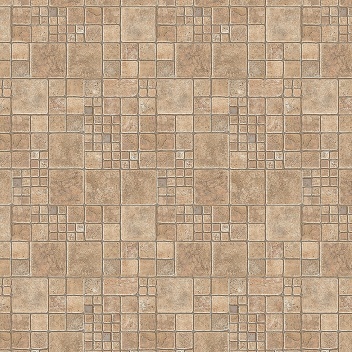 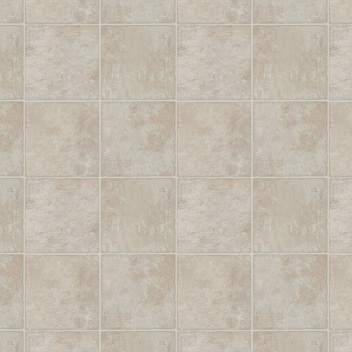 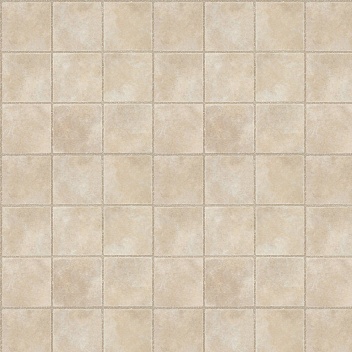 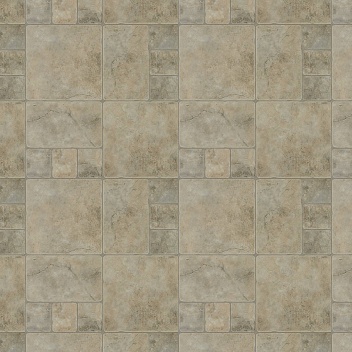 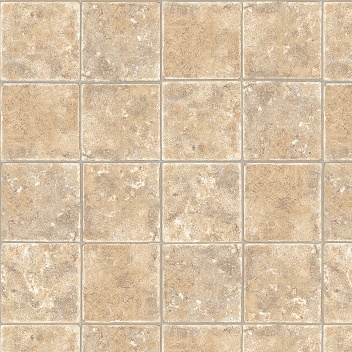 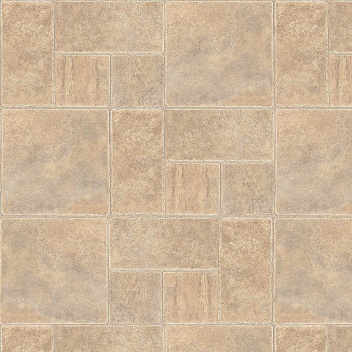 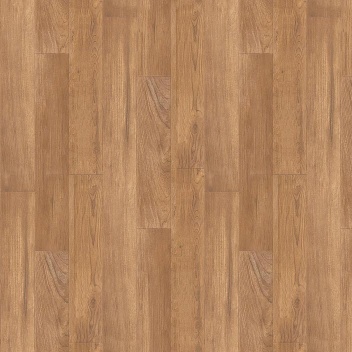 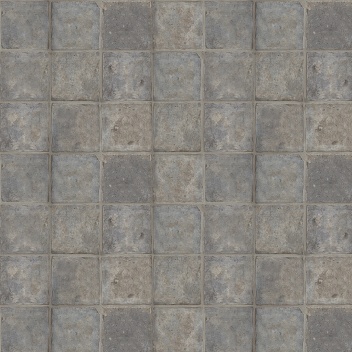 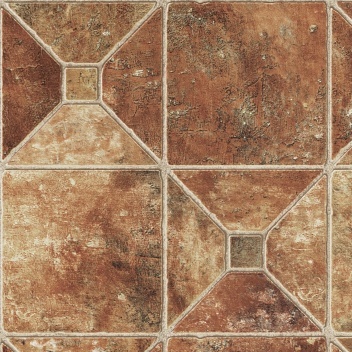 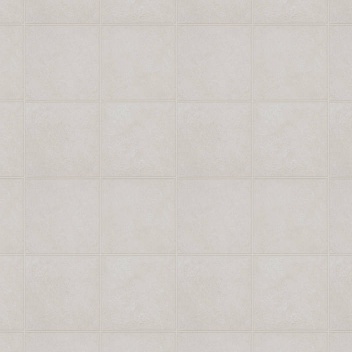 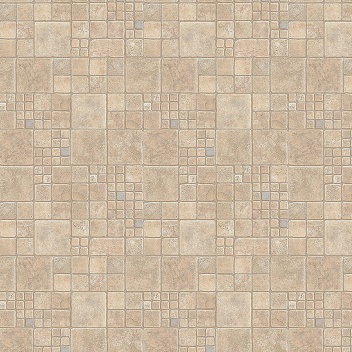 Bring a new look to any room in your home with Aurora vinyl flooring. 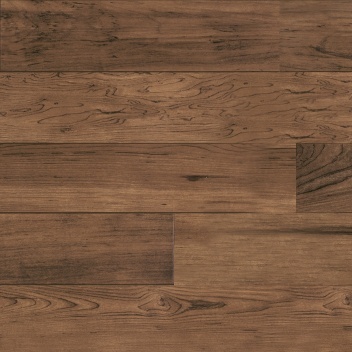 Manufactured with Mannington Nature Form, your floors have more realistic patterns that reflect their natural counterparts. 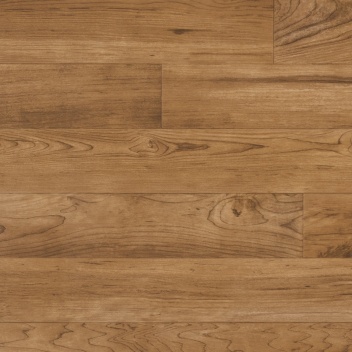 Aurora is a durable vinyl flooring and has Guardian Protection which resists rips, tears, gouges, and indentions that harm the beauty of your floor. With Mannington Aurora, you are installing a floor that understands the needs of an active home. 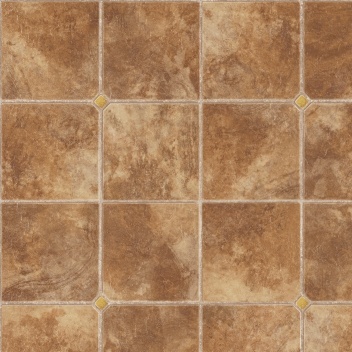 Aurora is part of the Clean Getaway series which focuses on easily cleaning spills, messes, and other accidents. 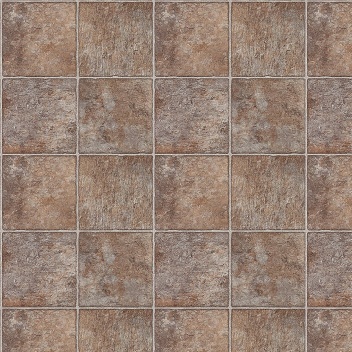 Aurora is available for you at wholesale vinyl prices.